 The resources available to students at the University of Michigan are vast. Since there are so many, we understand that it can be a bit challenging to find what you're looking for. Graduate school applications can be tough to tackle since many elements of the process, from qualifying tests to application deadlines, will depend on the specifics of your program. Whether you’re looking to apply or just looking for information about the University, the Office of Undergraduate Admissions is a great resource for potential students and parents alike.